With monthly gateway fees starting at $20 and transaction fees of $0.20 plus a $0.25 batch fee, Authorize.net is a top processing solution for businesses. 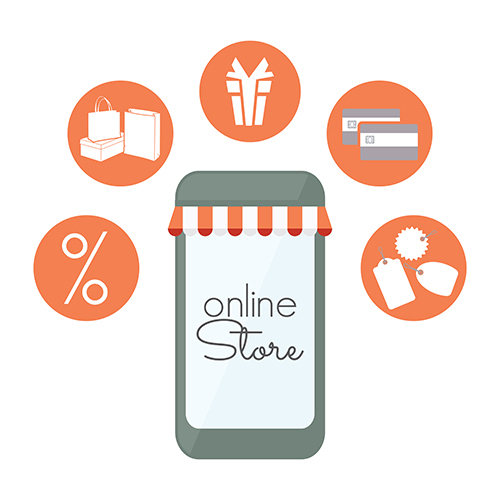 The service acts as a gateway for merchants, allowing them to accept payments securely online. 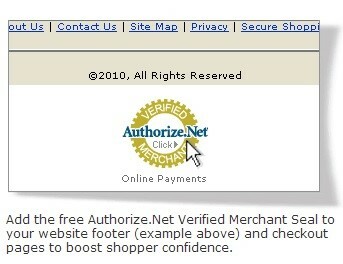 Having the Authorize.net seal on a website serves as a badge of approval for businesses, building customer confidence. For this reason, businesses willingly pay the $99 setup fee to have Authorize.net as a payment processor. 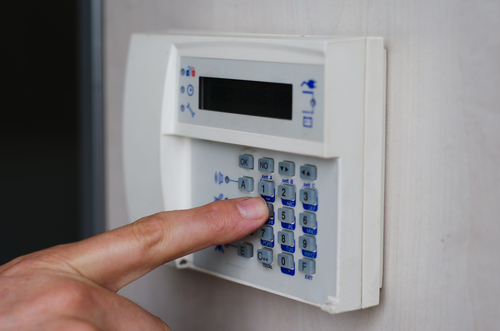 Authorize.net has a variety of add-ons that help safeguard a business’s customer data. This includes $9.95 a month for fraud detection. Each merchant account includes no hidden fees, no annual renewal fees, and no cancellation fees. A business is free to stop using Authorize.net at any time. Authorize.net can be deployed in all of a business’s environments, including online, in store, on a mobile device, or by telephone. With Authorize.net acting as its payment gateway, a business can offer an extra layer of security through its payment app. For mobile payments, merchants will need to set up both a payment gateway account and a merchant account, with accepted funds automatically deposited in its account within a couple of days. 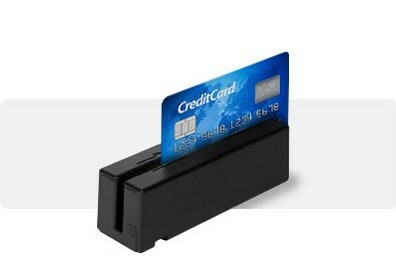 Most merchants choose NPC for its online payment processing features. With just a few steps, a business can set up Authorize.net on its website, either through a Buy button or with a pre-integrated shopping cart that can be added to the site by a third-party solutions provider. 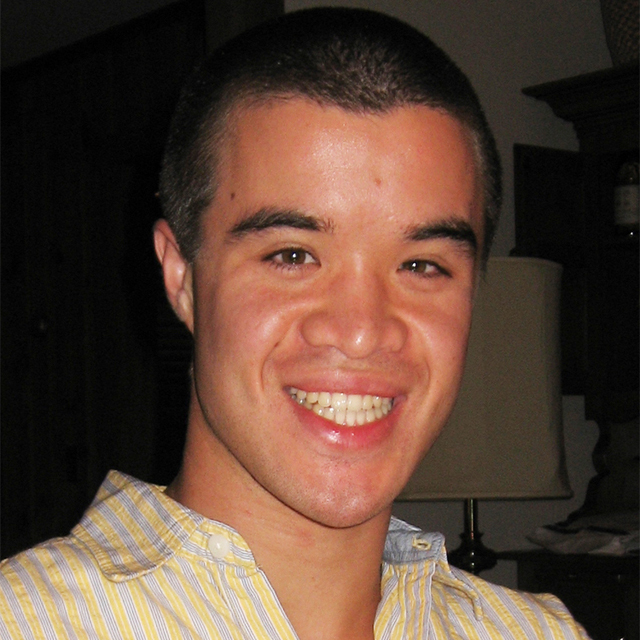 A web developer can also add Authorize.net to a business’s website. In fact, the service is so popular, there are a large number of professionals who are Authorize.net certified developers. Businesses can also use Authorize.net while processing payments through the mail or over the phone. Even in the internet era, many merchants still take orders through these two methods and Authorize.net makes processing safe. Businesses are given access to Authorize.net’s virtual terminal to make processing easy. Payments can also be uploaded in batches. For stores, Authorize.net can help set up a virtual POS system that makes swipe payments more secure. The Authorize.net solution is browser based, so it can be used with any terminal that has an internet connection, even via a tablet and card reader. The solution features the latest in compliance standards, including Payment Card Industry Data Security Standard (PCI DSS). Because Authorize.net is a payment gateway, no hardware is provided directly by the company. Authorize.net does, however, have a reseller directory where businesses can find a company that provides the hardware and software it needs to set up a comprehensive payment acceptance solution. Authorize.net’s merchant support center has a comprehensive database of articles that can help businesses with everything from configuring the service to preventing fraud. Merchants can also get help via a toll-free number between 5 a.m. and 5 p.m. PST Monday through Friday.